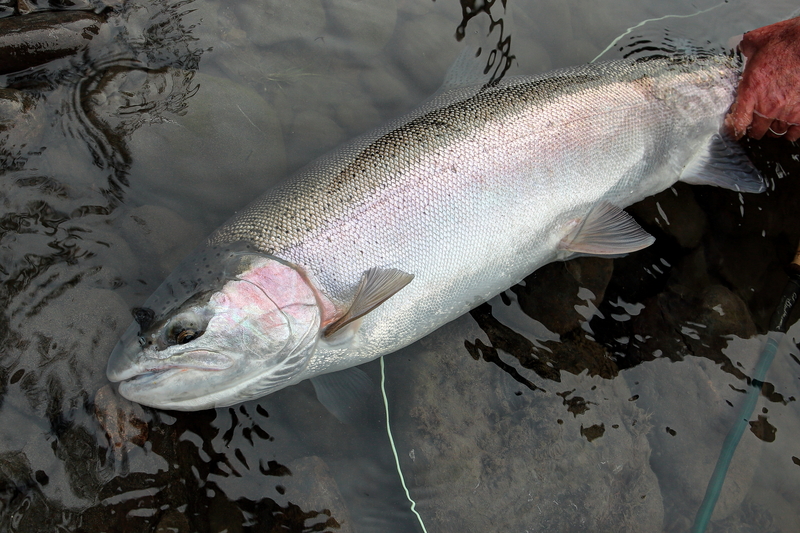 Winter steelhead season is winding down, if not over in some rivers. Time to regroup and prepare for summer runs! This Friday we have a science two-pack for you. 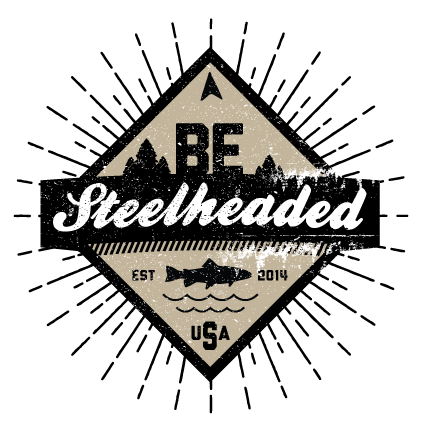 One reason (among many) it is difficult to forecast run size for returning salmon and steelhead is because of the vagaries of ocean survival. Predicting run size requires some information about survival in the ocean. Because survival is variable in the ocean, predicting survival requires knowledge about where fish are in the ocean. Alas, while we have improved our understanding of ocean conditions, salmon and steelhead distribution in the marine environment, and how those factors interact, much remains unknown. 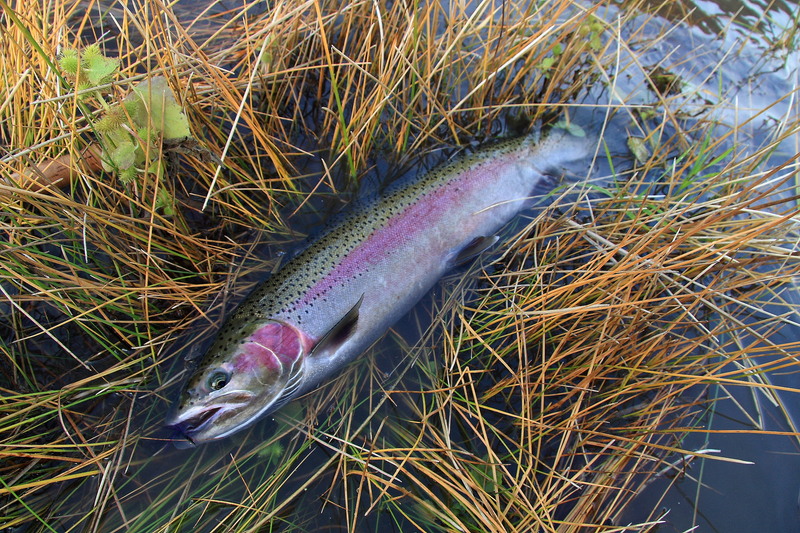 Until we have a better grasp on where different species of salmonids are going in the ocean and, if possible, on the extent to which different populations and stocks of fish may use different parts of the ocean, our forecasts on steelhead and salmon returns will continue to be as much guesswork as statistical extrapolation. Wishing you all a great weekend and good luck on the water.